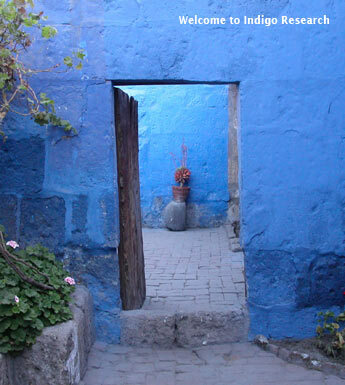 Indigo Research – we explore, understand, answer and inform. We are obsessed with people’s attitudes, behaviours, value systems, concerns, motivations, aspirations, cultures, and lifestyles. As a qualitative research consultancy, we extract these insights to help our clients make informed business decisions, in a social and commercial context. we explore, understand, answer and inform.